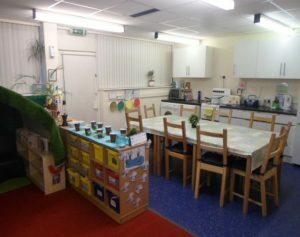 This year Nurture has moved location into what was the Breakfast Club room. 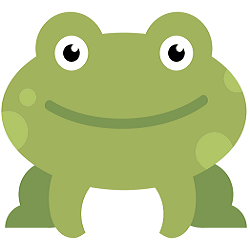 With the move, we decided to have a new name. 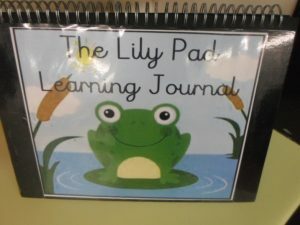 So welcome to the Lily Pad where we are all leaping to success. 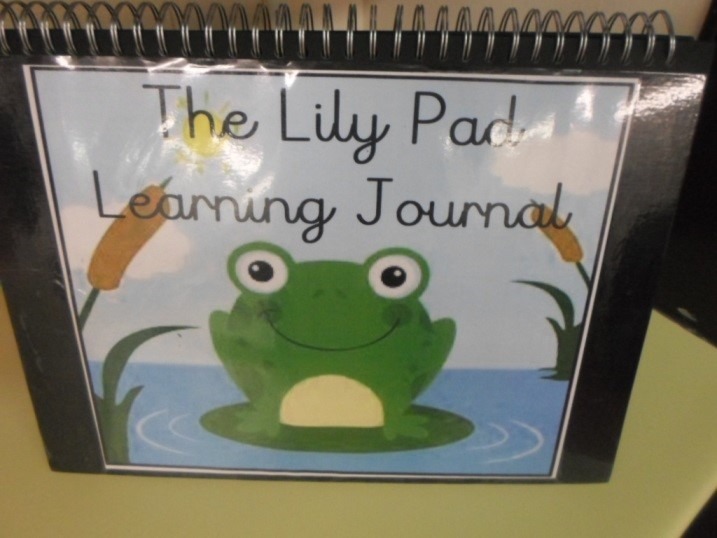 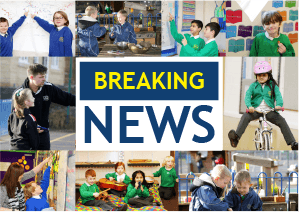 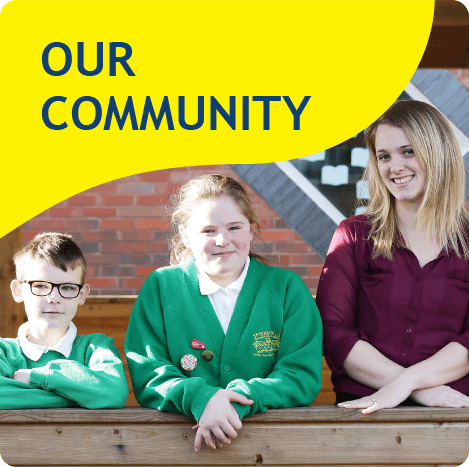 Lily Pad will still be staffed by Mrs Phipps and Mrs Moffitt and continues to run four days a week Monday through till Thursday. 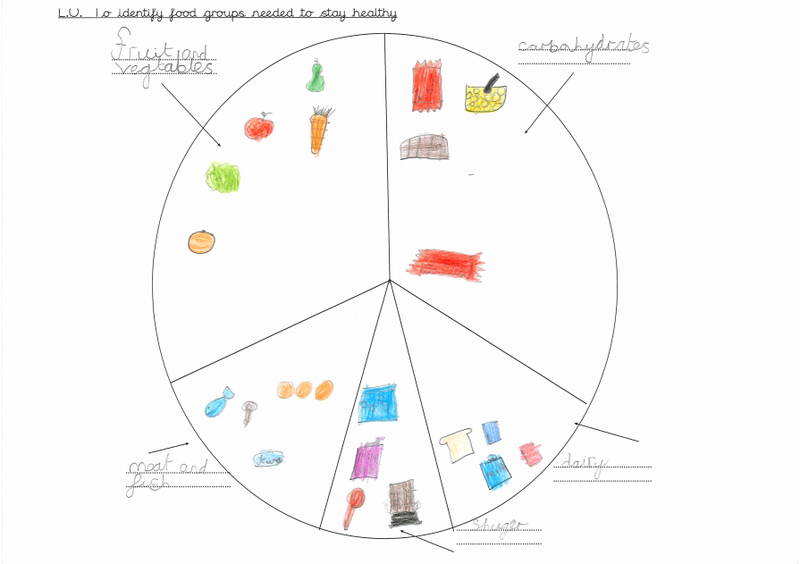 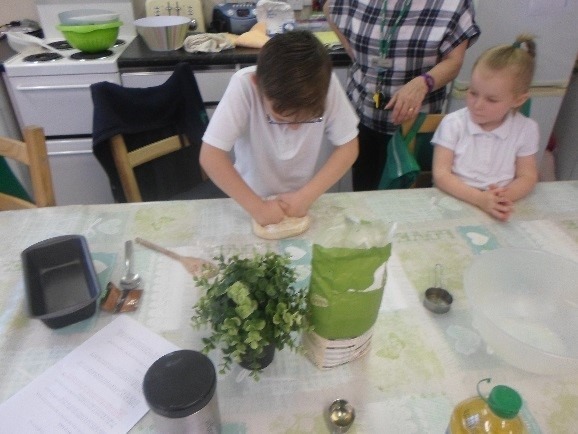 Healthy eating and fruit and vegetables will be our focus for this Summer term. 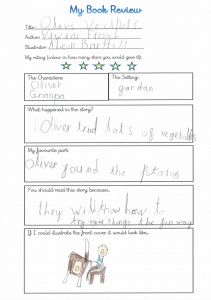 We started the unit by reading the story of Oliver’s Vegetables by Vivian French. 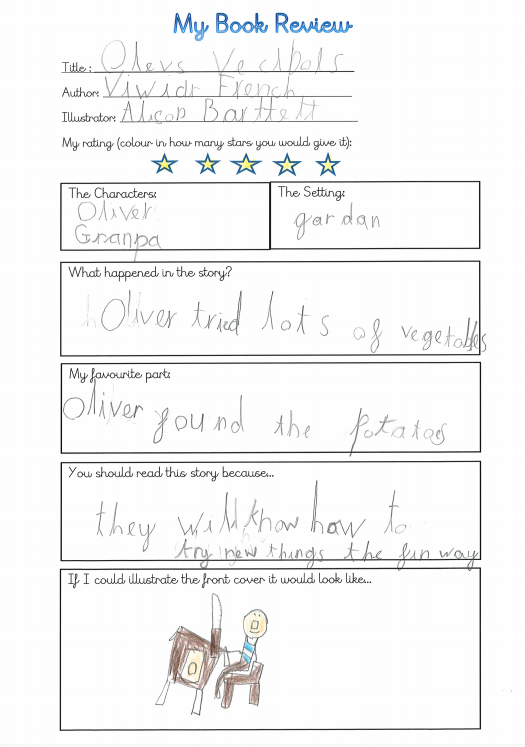 Oliver was a little boy who didn’t like vegetables and in fact the only vegetable he would eat was potatoes- if they had been made into chips. 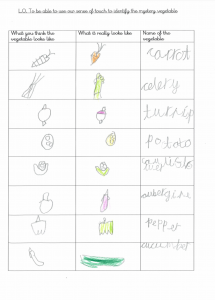 This all changed however when he went to stay with his Grandpa for a week and was tricked into eating lots of different vegetables from his Grandpa’s garden. 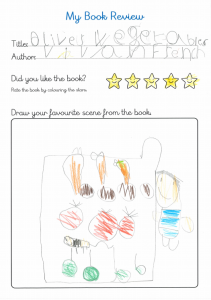 We enjoyed the book and wrote about our reasons in a book review. 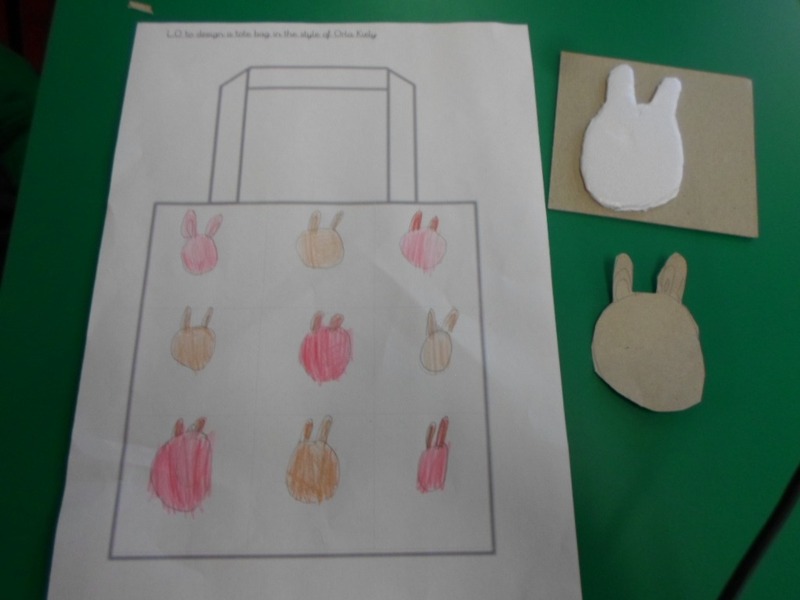 We then played a game of ‘Guess the vegetable’, where a vegetable was placed in a bag and then we drew what we thought we had felt and then tried to guess what the vegetable was. 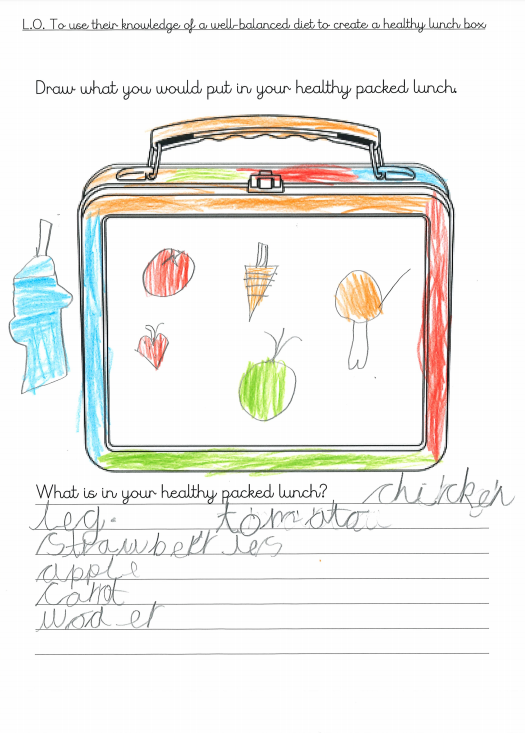 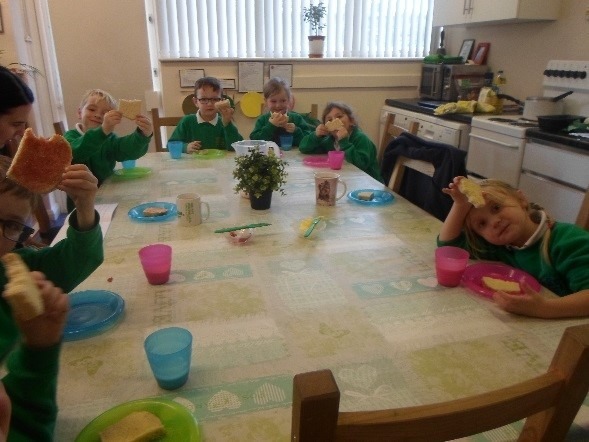 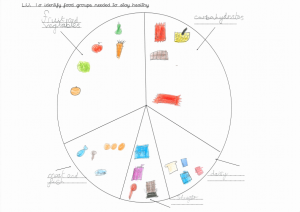 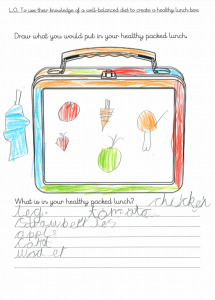 We also looked at a balanced diet that would include all the things our bodies need to keep us fit and healthy, using our knowledge we designed a healthy balanced packed lunch. 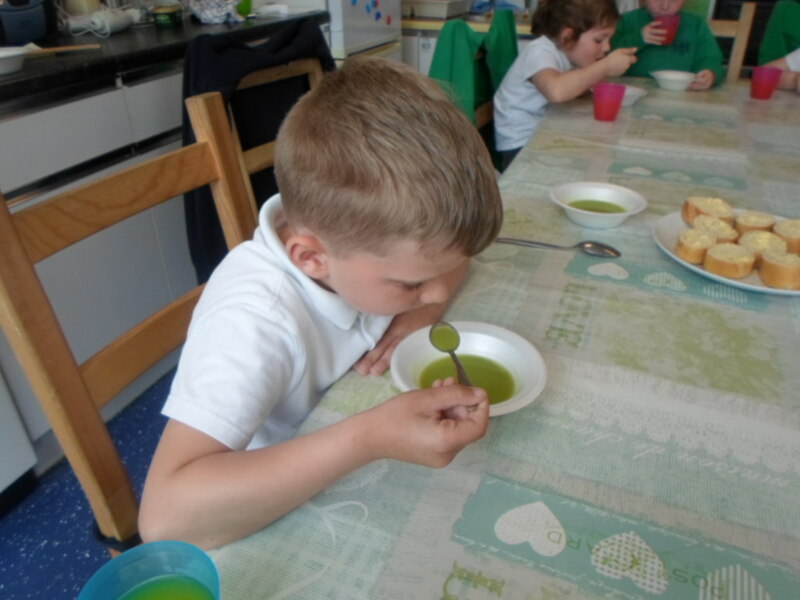 One of the meals Oliver tried whilst at Grandpa’s was pea soup and we decided we would like to make some too and just like Oliver we thought it was delicious- though we had it with crusty bread! We also off took a trip to Off Shoots at Towneley Park where we saw fruits and vegetables being grown in our local community. 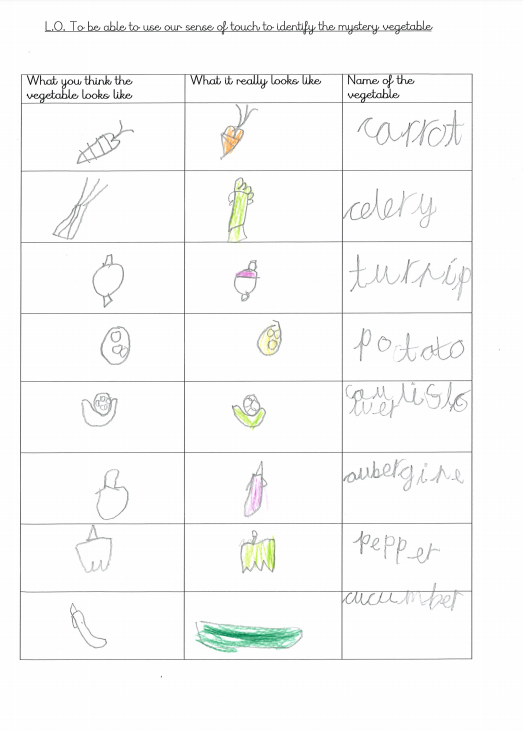 We spotted baby carrots, spinach and lettuces. 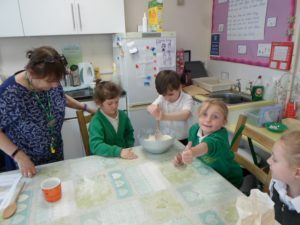 As a treat, we enjoyed ice cream in the sunshine. 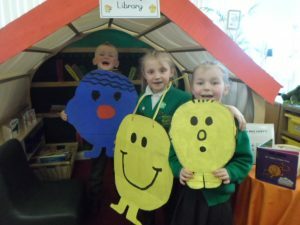 This half term we have been transported to the world of Roger Hargreaves and we have got to know some of his most famous Mr Men and Little Miss characters. Our book area was transformed into The Happy Lending Library where all the books are Roger Hargreaves’ books. 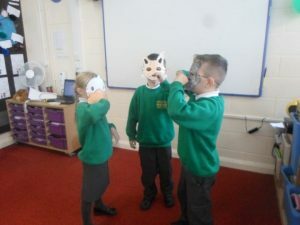 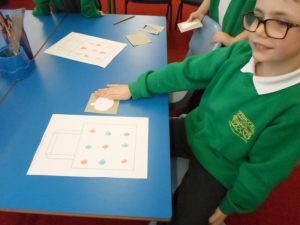 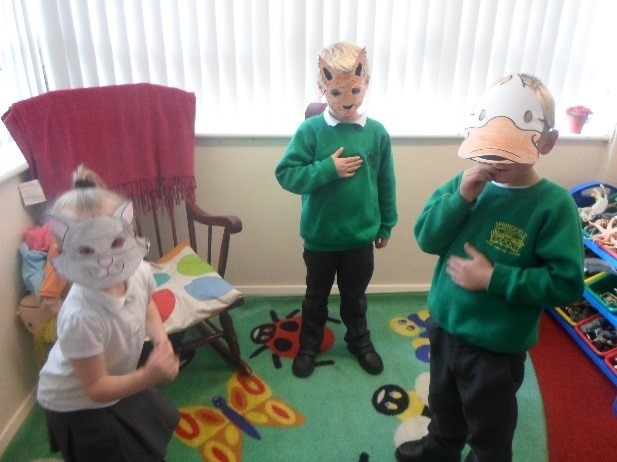 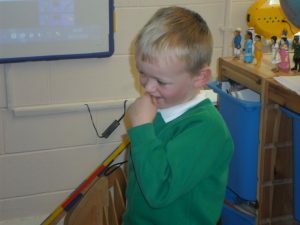 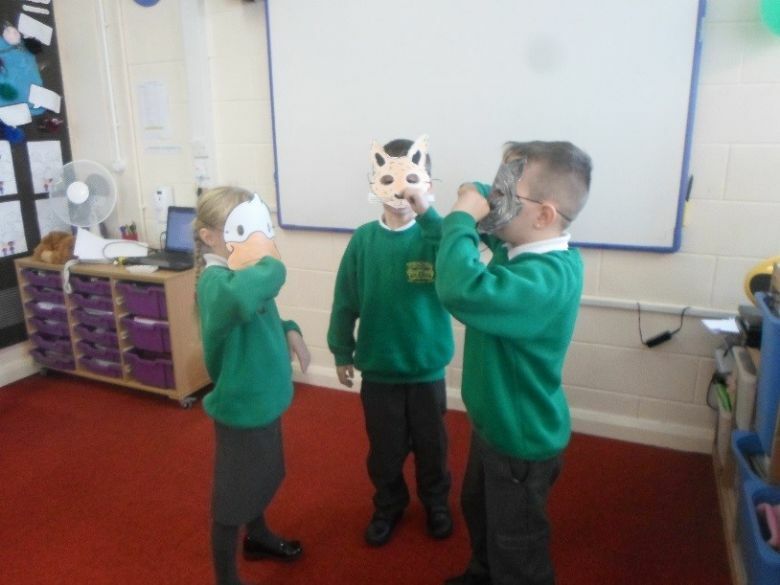 We had lots of fun reading about the different personalities his characters have and we played a game of, ‘Which Mr Man am I?’ where the children acted out the behaviour of a character and then we tried to guess who it was. 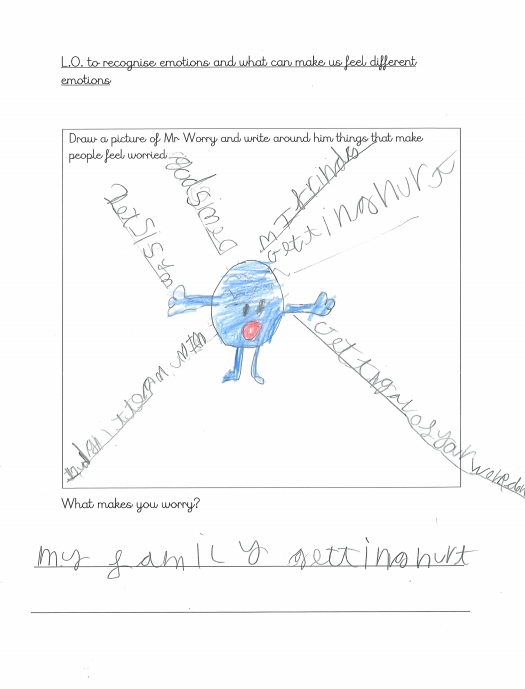 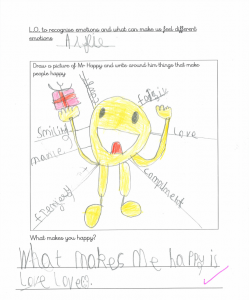 We also looked at the characters feelings and thought about when we had felt happy, worried or lonely. 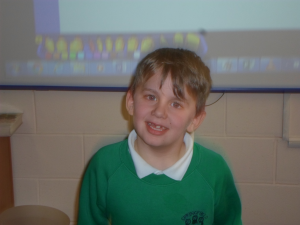 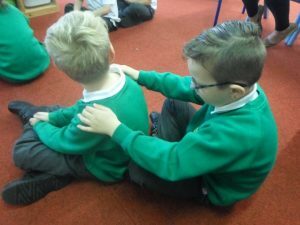 All the children gave each other advice on what they could do if they felt confused, upset and sad. 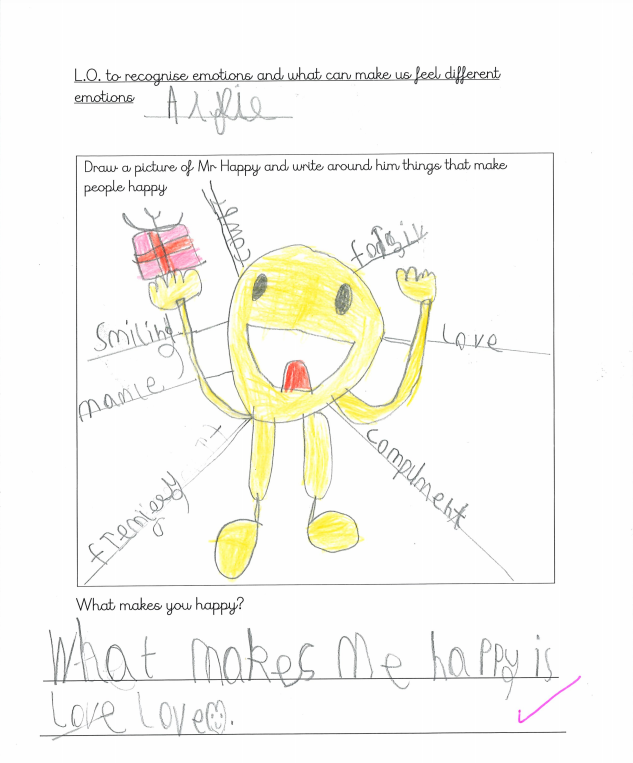 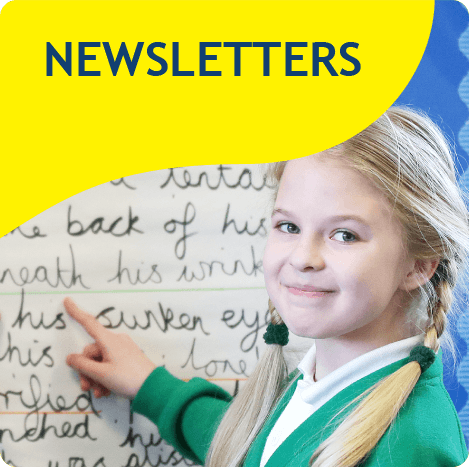 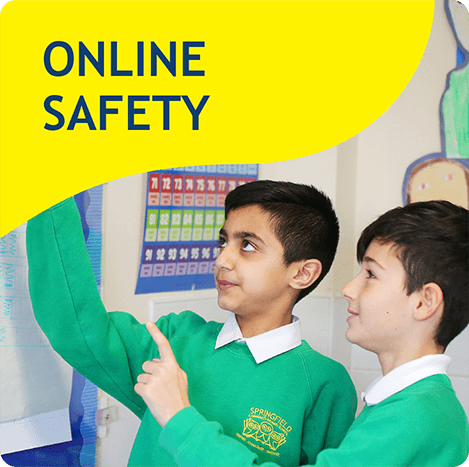 Some suggestions included; talk to your mum or a teacher, ask for a hug or think of nice happy memories. 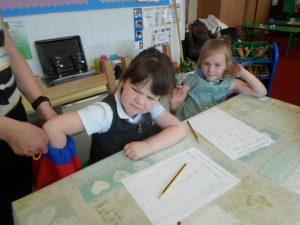 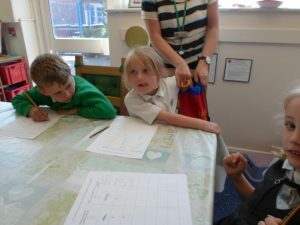 The children then decided that they would like to turn themselves into a Mr Man or Little Miss Character. 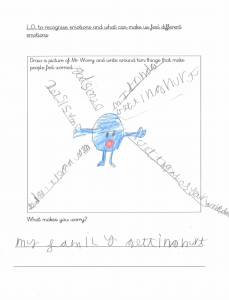 They came up with a character name that described their personality and then designed what their character would look like. 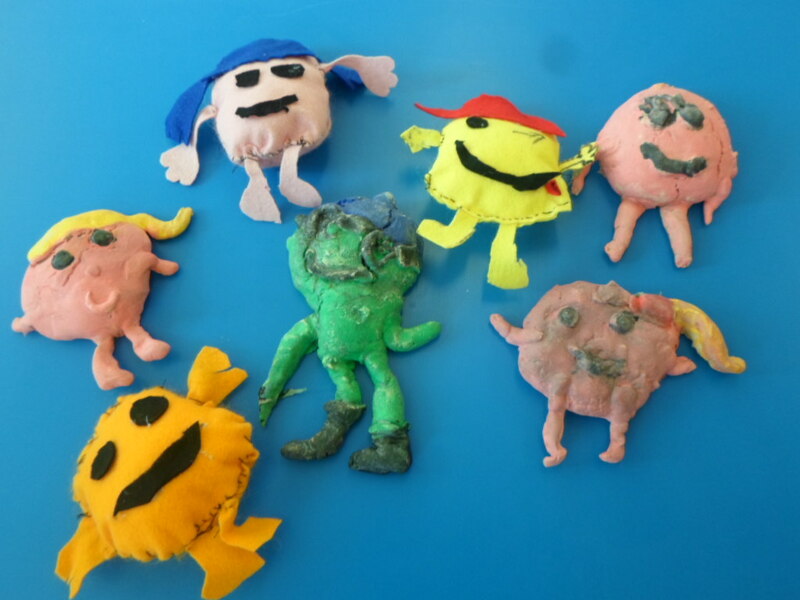 Using either salt dough or felt we made our characters which Roger Hargreaves himself would be proud of. This half term we have been looking at the work of the famous fashion designer Orla Kiely. 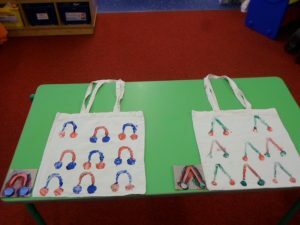 We found out a little about her life and work and the we enjoyed seeing her designs on handbags, tea towels, mugs and we even saw her design covering an entire double decker bus. 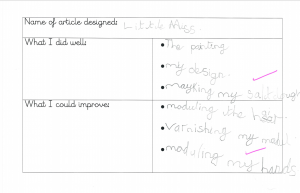 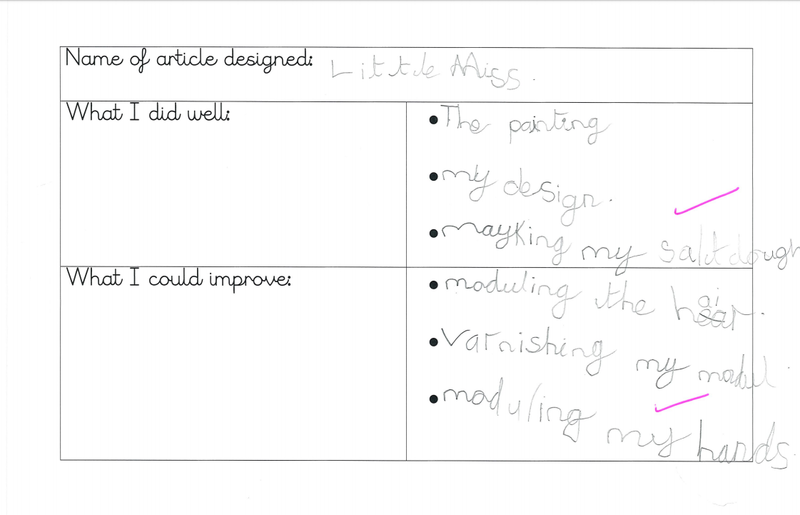 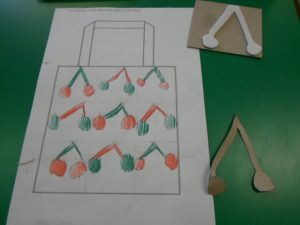 We spent time looking at her use of pattern and colour and we coloured our own version of one of her famous designs. 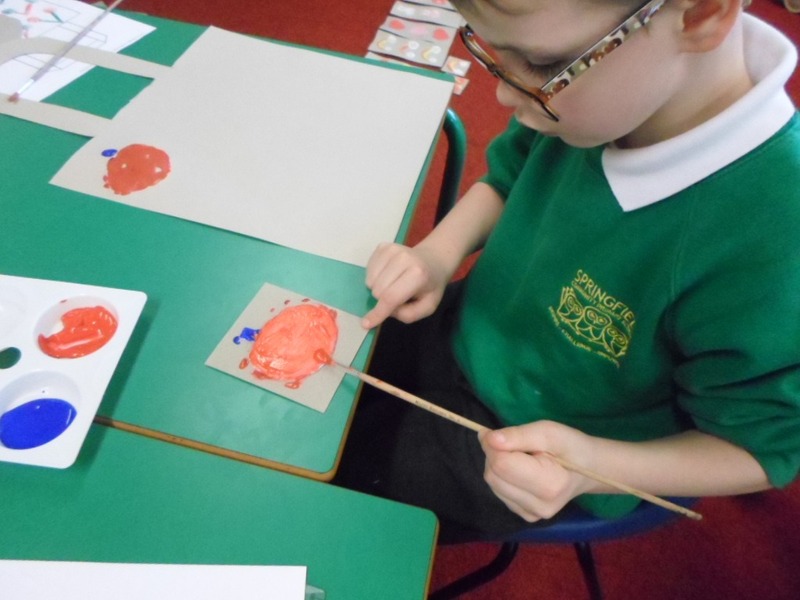 Using only four colours we made some very effective patterns. 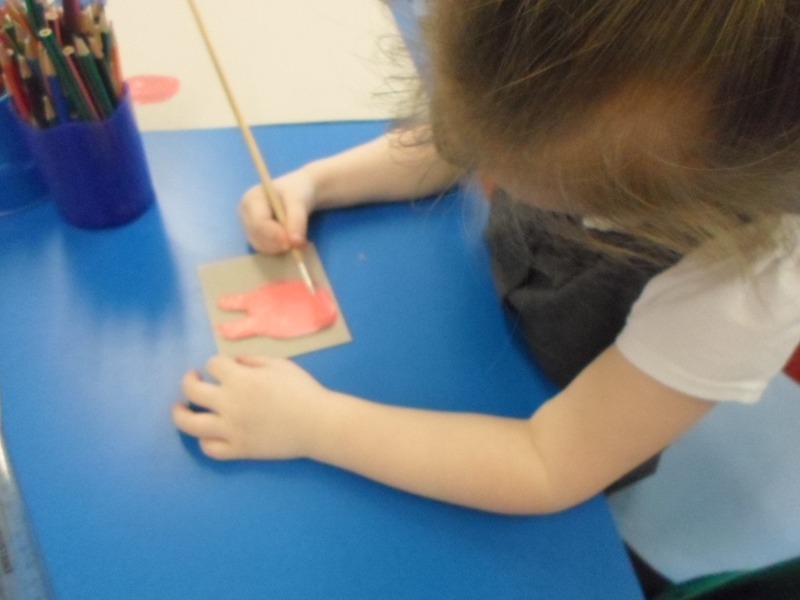 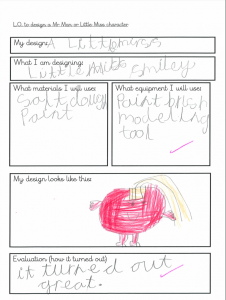 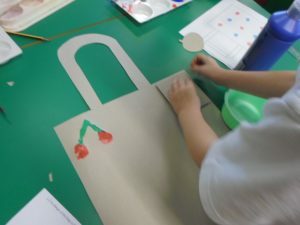 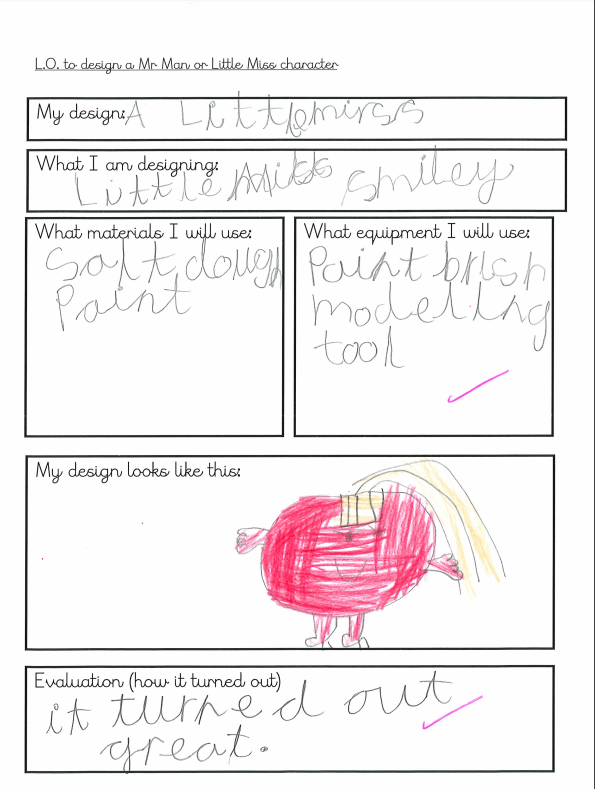 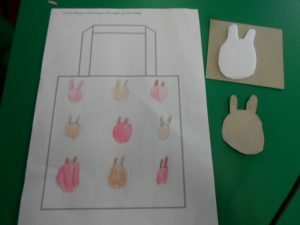 After becoming inspired by the designs of Orla Kiely we then decided we would like the opportunity to become a fashion designer ourselves and we created designs that included flowers, animals and shape patterns. 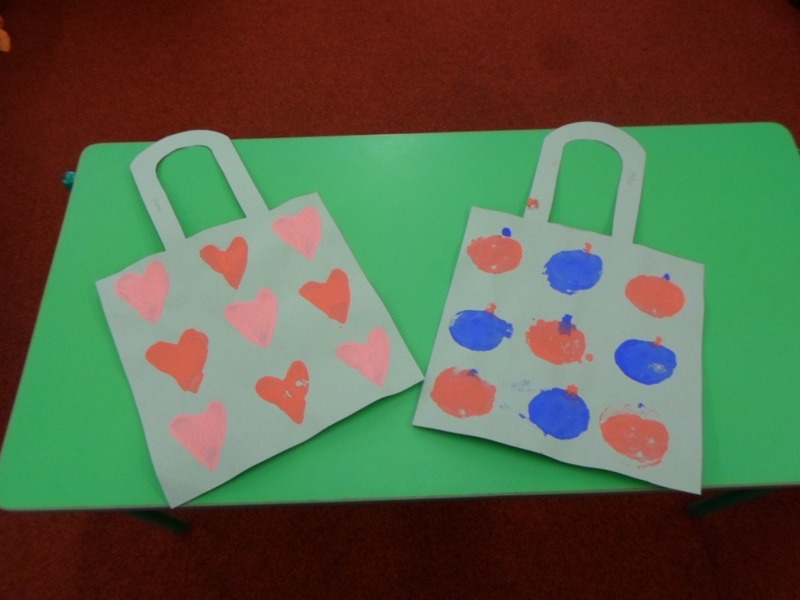 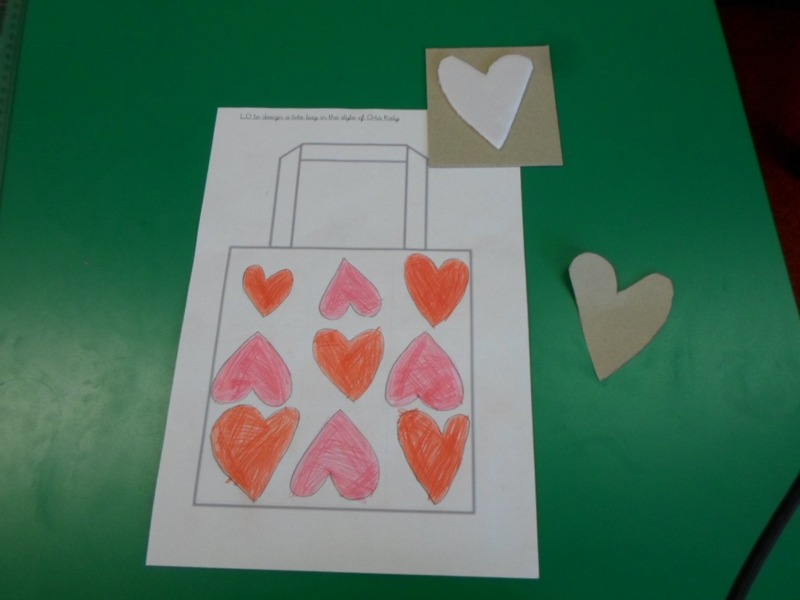 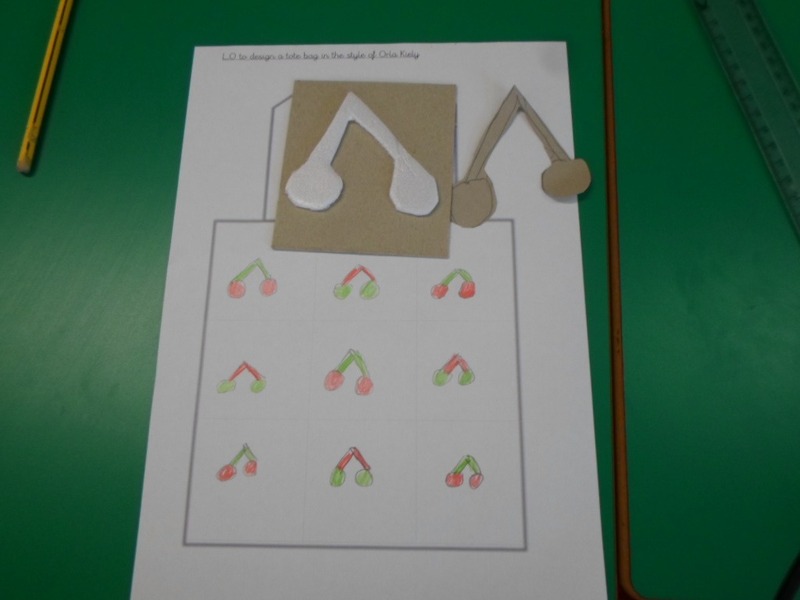 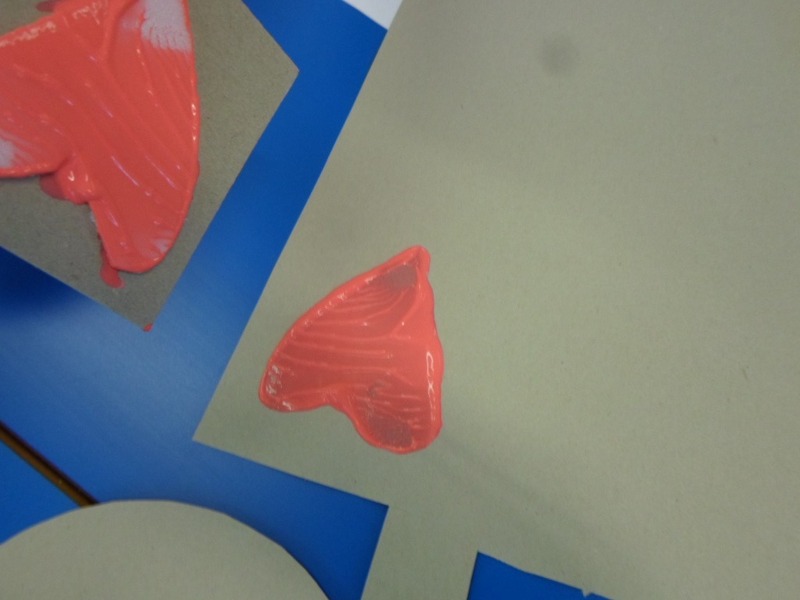 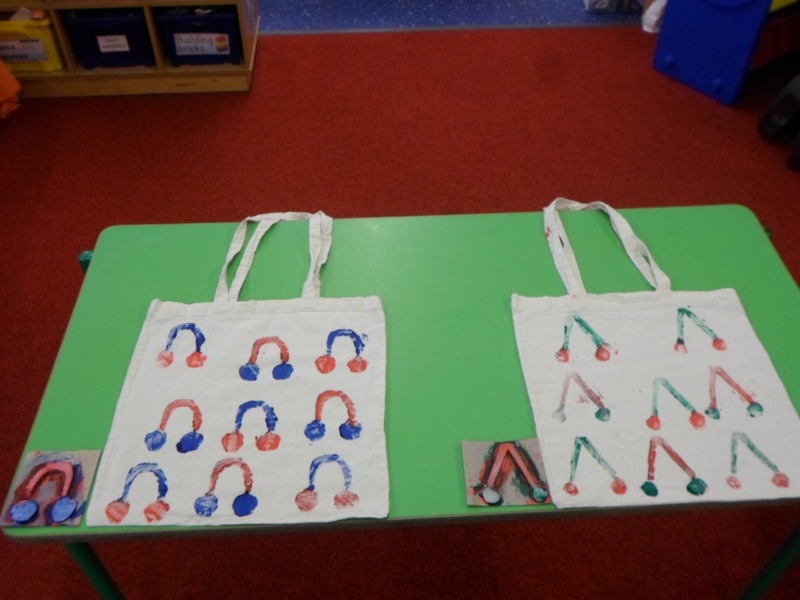 The final product of our topic was to make our own tote bags in the style of Orla Kiely. It was a long and difficult process of creating designs making a print, creating a paper copy and finally printing our design. 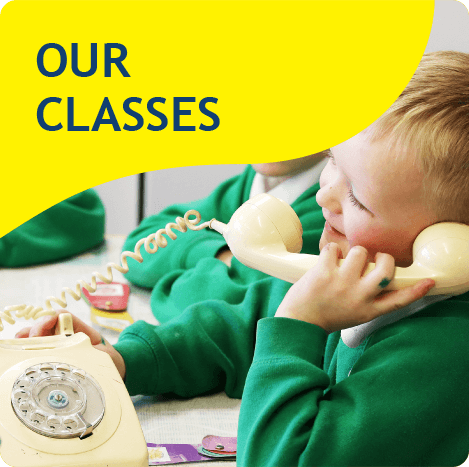 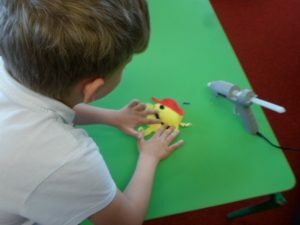 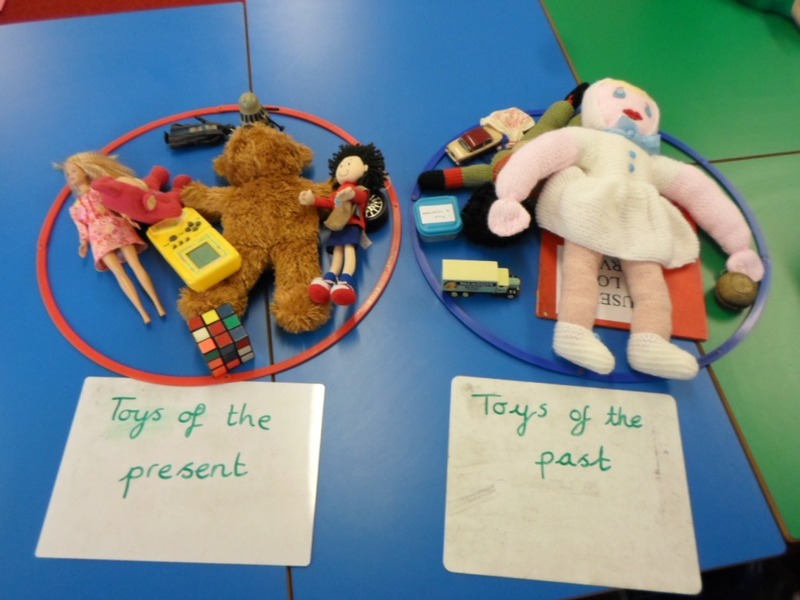 Our topic for this half term was History and how toys of today are different to the toys of the past. We were very lucky to receive a loan of some very old traditional toys from the Lancashire Museum Loans Service. With the toys we created our own toy museum and we were able to spend time identify which were modern toys and which were toys from the past. 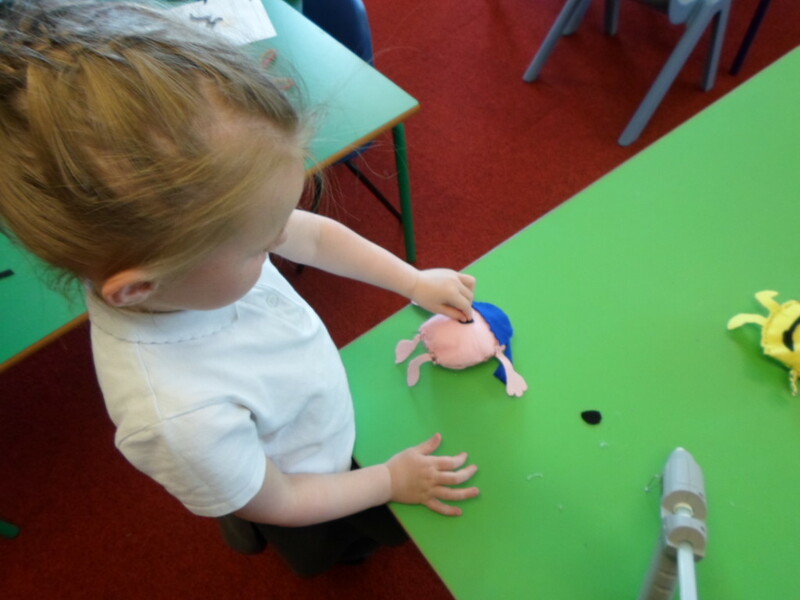 We also identified the difference between the toys. 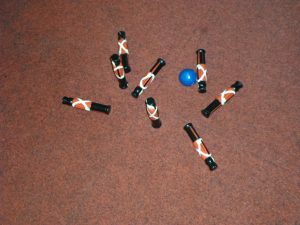 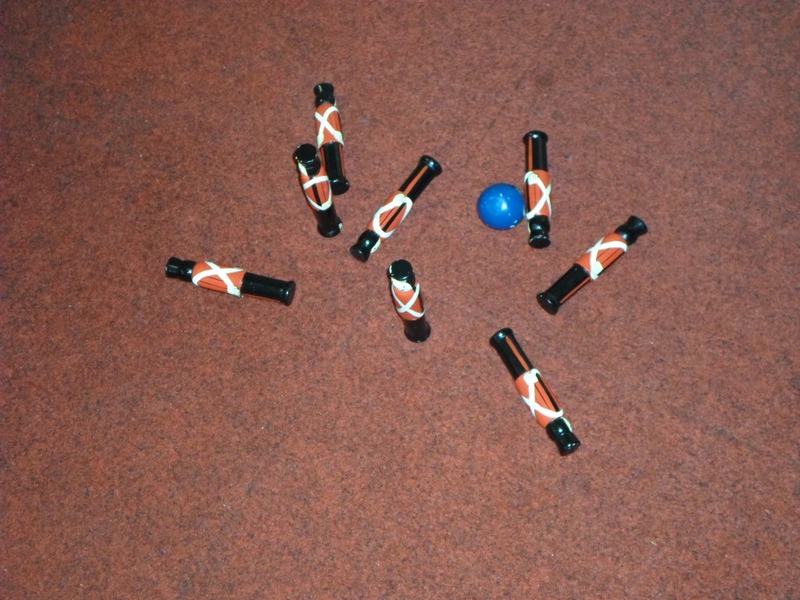 All the children loved playing a traditional game of skittles but unfortunately Mrs Phipps didn’t do very well and failed to knock any over! 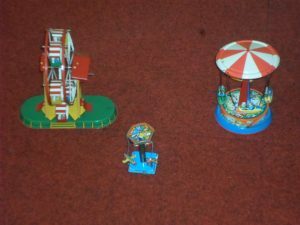 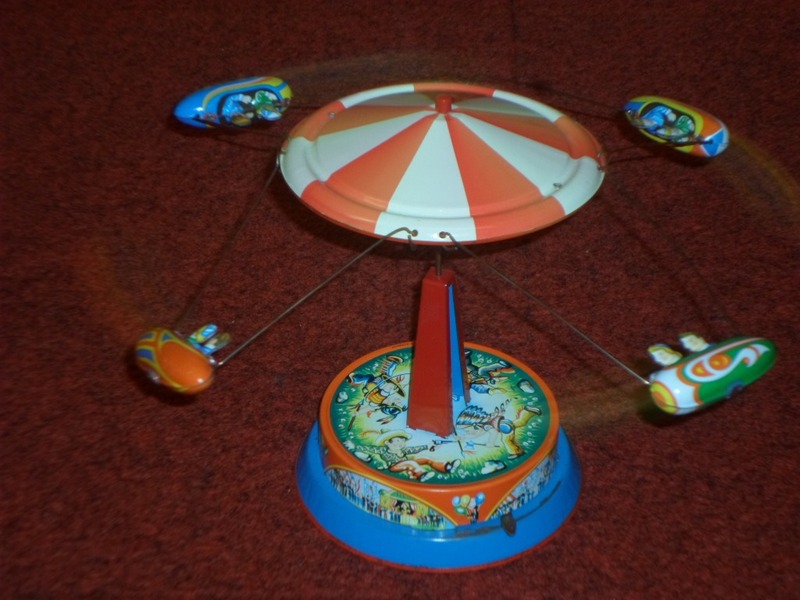 The wind up machinal fairground toys were very exciting to look at and the children treated all the traditional toys with a great deal of care and respect, just like a real museum curator would. 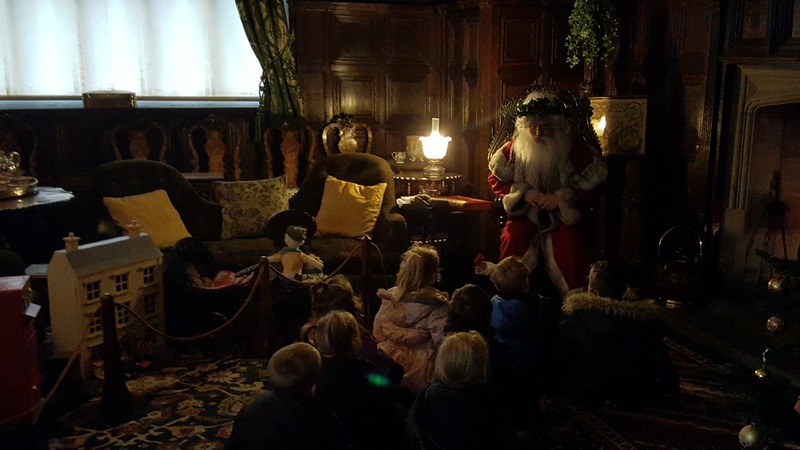 To bring our topic to life we spent an afternoon at Gawthorpe Hall were the children could experience a Victorian Christmas. We were very lucky indeed when we walked in to the grand parlour of the Hall and sat on a chair was a very happy Father Christmas. 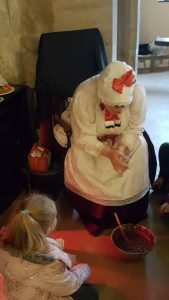 Surrounding him was a beautifully decorated tree and lots of Victorian toys. 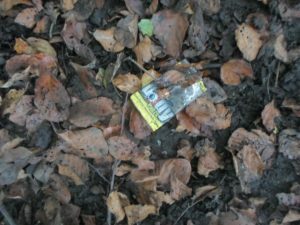 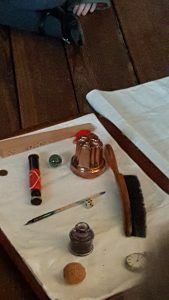 He then showed the children a traditional Christmas stocking and inside there were some very unusual gifts such as a lump of coal, a marble and nuts. 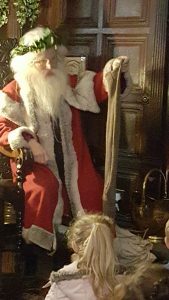 All the things in the stocking were symbolic and the coal symbolised that Father Christmas sent a feeling of warmth to last you all year. The children were also able to visit Gawthorpe Halls cook they also attended a Victorian lesson where they made cornucopias to take home as gift for a friend. 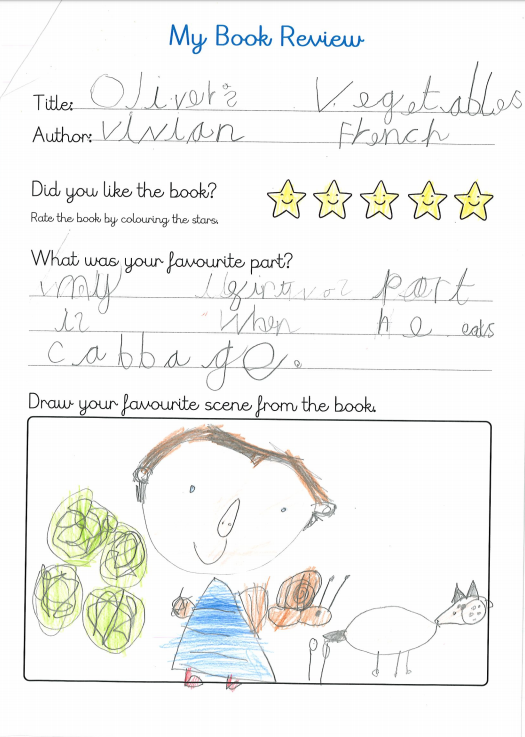 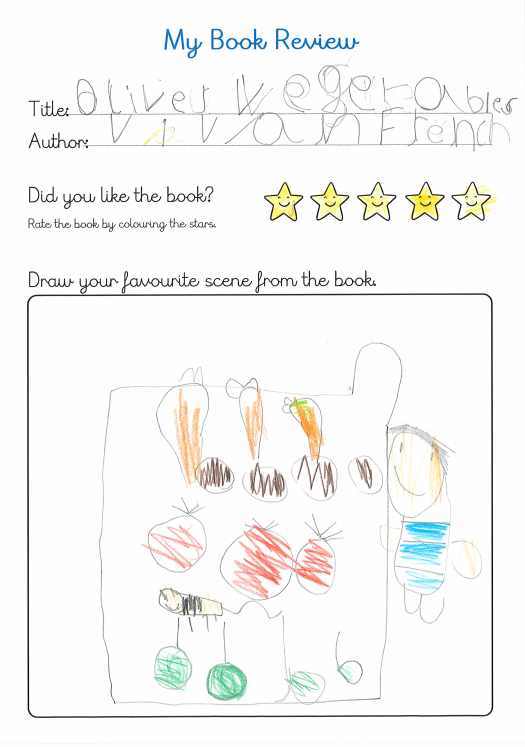 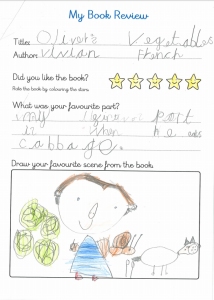 During this half term, we have been exploring the book Pumpkin Soup by Helen Cooper. The book has the characters Squirrel, Cat and Duck and all seems happy and harmonious in the little white cabin in the woods until Duck decides that he’d like to stir things up. 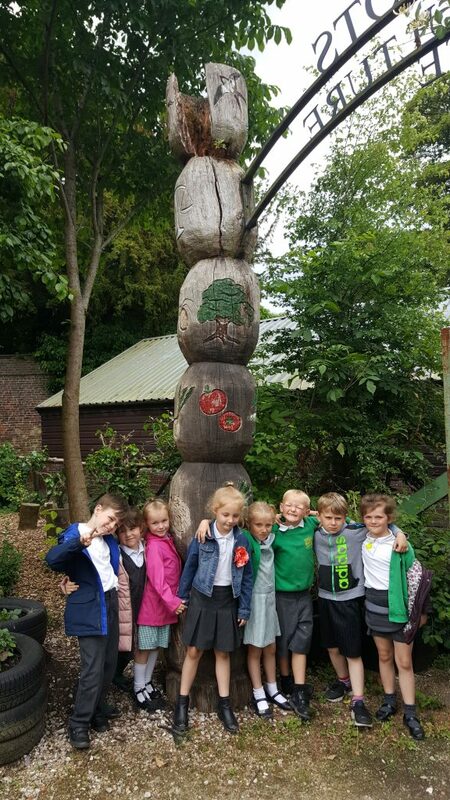 The Lily Pad children have also enjoyed a lovely autumnal walk looking at how the trees and plants have changed in this new season. This also linked into our RE topic where we have been think about how Christians believe God created the world. 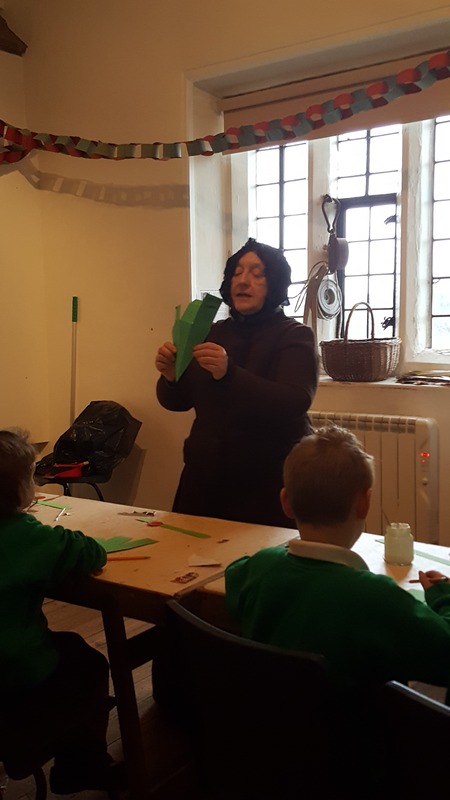 During the walk the children identified what they thought God would feel happy about us doing to the world and what might make him feel sad. 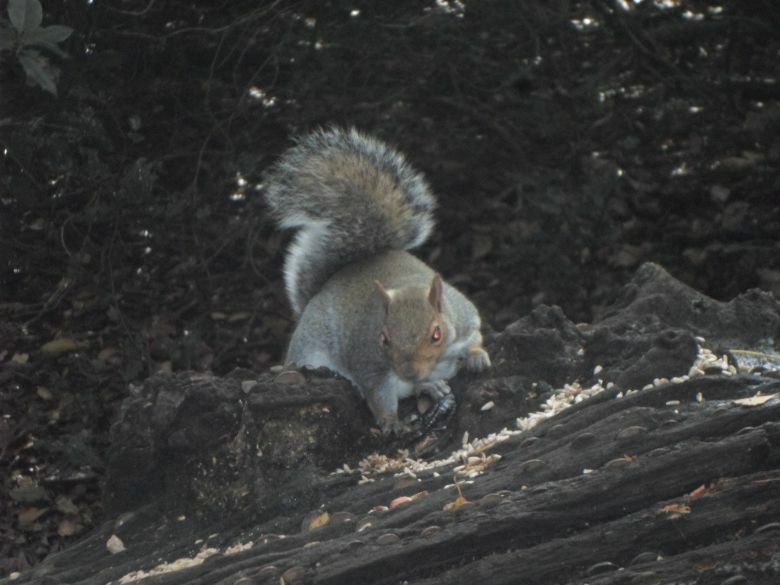 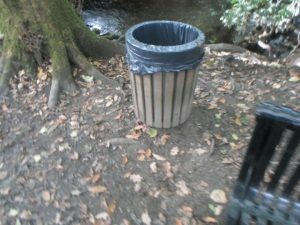 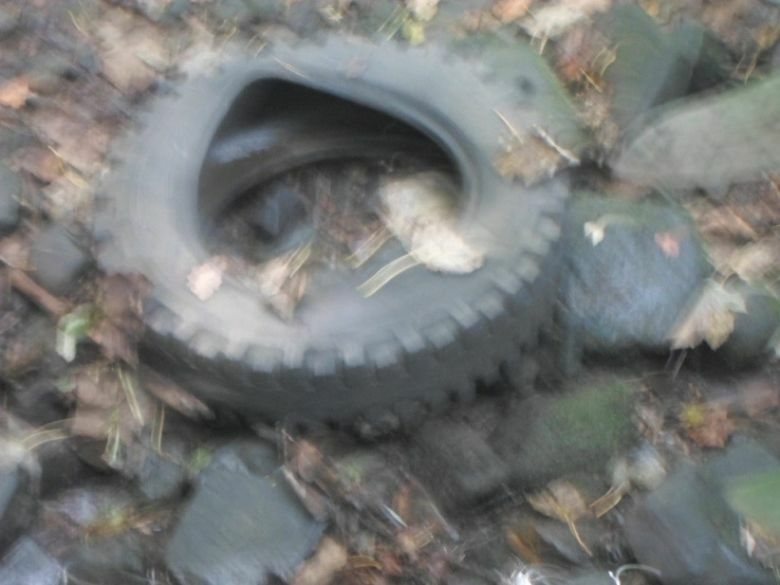 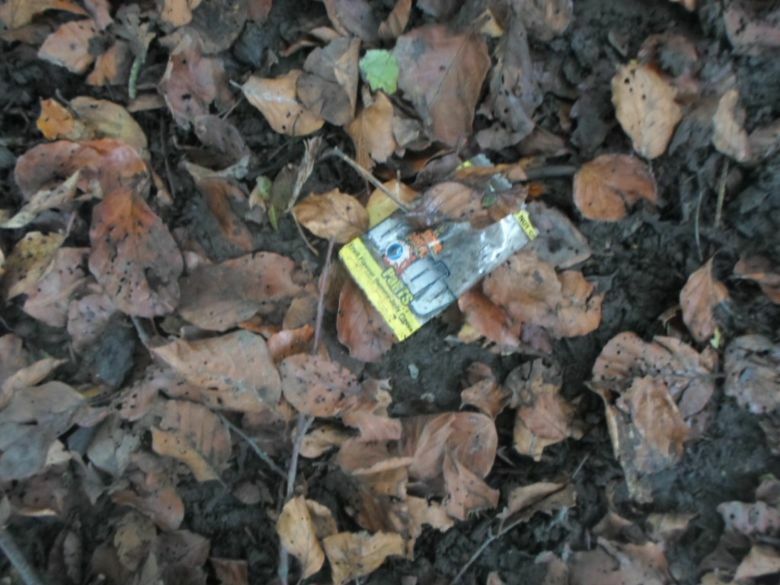 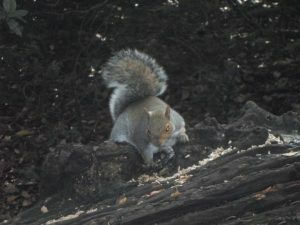 Photographs taken by the children of things that God would feel were good things and bad things happening to our world. 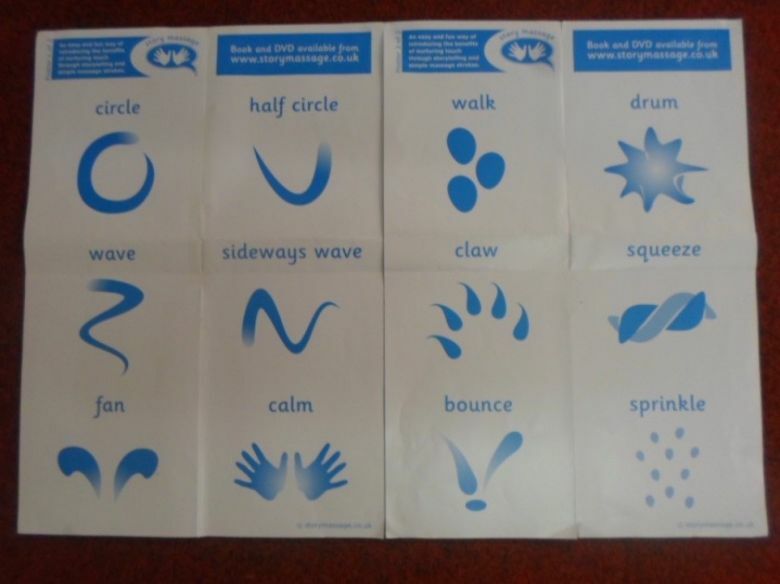 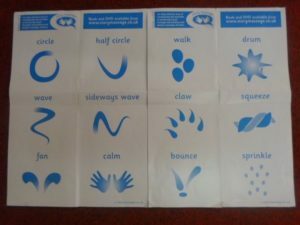 This year the children are learning to master the strokes of story massage and they are enjoying the benefits of giving and receiving Story Massage.